We carry the line of Cobane beautiful blown glass wild bird ornaments, one of a kind, Christmas ornaments designed by artist Margaret Cobane. You will find yourself returning year after year to add more ornaments to your own, your family and your friend's Christmas trees. 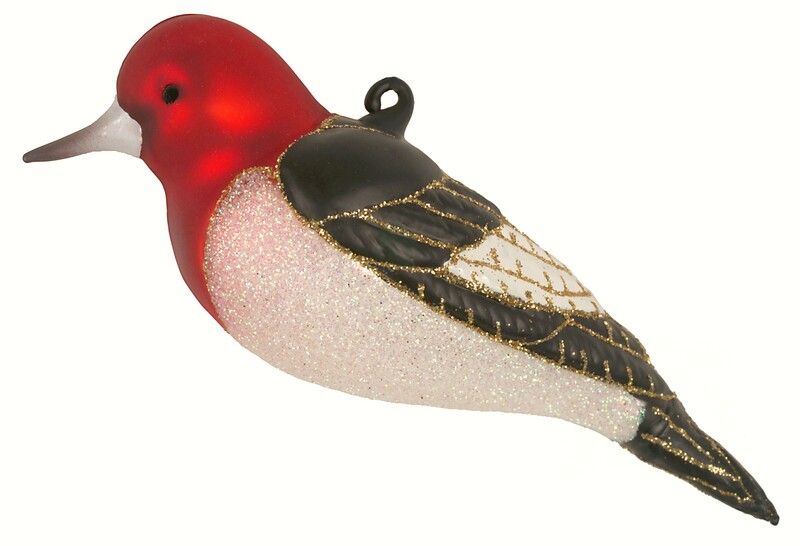 Give these charming birds a place to perch on your tree. Ornaments are handblown in glass, hand painted and dusted with glitter.